A government-constituted high-level committee on institutionalisation of arbitration mechanism in India has released its working paper, accessible on the LawMin website. 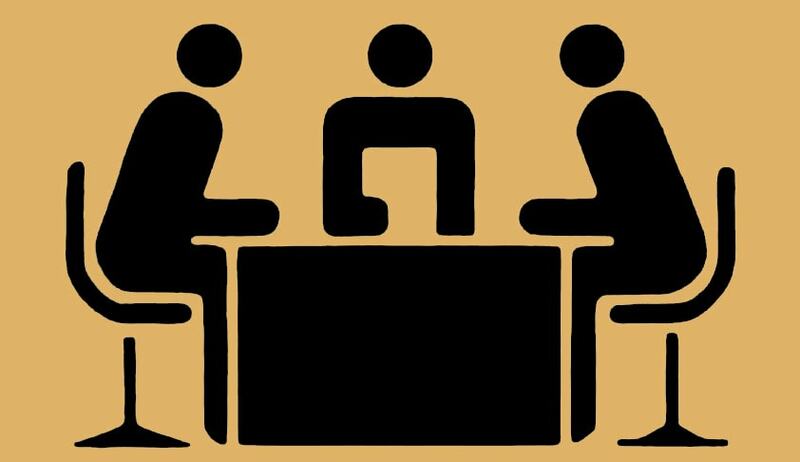 The committee has invited comments on the suggestions made therein as well as any other suggestions on strengthening institutional arbitration in India by April 7. Pursuant to the idea of promoting and strengthening of arbitration as a dispute resolution mechanism as a preferred approach in commercial standoffs, the GoI had constituted a high-level committee under the chairmanship of retired Supreme Court judge Justice BN Srikrishna, on December 29, 2016. The committee was tasked with review of institutionalisation of arbitration mechanism in India. It has put up the working paper in public domain, inviting suggestions, which could be accessed on the website of the Ministry of Law and Justice here. The working paper deliberates on the issue in detail and raises pertinent questions on how to make India a hub for institutional arbitration. The paper attempts to address the challenges faced by the several existing arbitral institutions in India which has led them functionally inadequate. Mapping out best practices throughout the world, it has also put forth and studied some of the most popular arbitral institutions worldwide. Based on this, the paper identifies areas for reform in the Indian arbitration landscape. Public comments have been invited by the committee. These could be submitted by email to hlcarbitration@gmail.com on or before April 7, 2017. The responses, however, need to be limited to 25 typed pages, as mentioned in the press release by Law Ministry. For the purpose of engaging institutions and stakeholders in the dialogue, the committee has prepared two questionnaires separately, addressed to (a) arbitral institutions in India; and (b) stakeholders in arbitration such as parties, their in-house counsel, lawyers and arbitrators. For all existing arbitral institutions click here. For parties, in-house counsel, lawyers and arbitrators here.